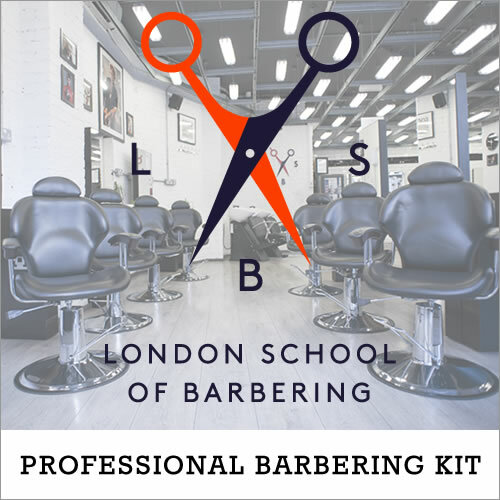 Complete kit for all students at the London School of Barbering. 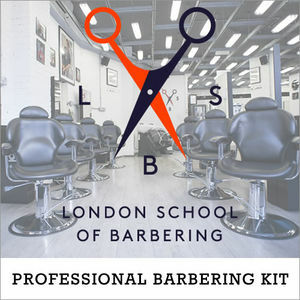 The Bluebeards Revenge Product Box (supplied on arrival at your academy). Bought separately, these items would cost over £446 (ex. VAT), so you save nearly 25% when you buy the kit. £404.40 (inc. VAT) Why no VAT? We're a trade wholesaler and quote our prices without VAT to help our VAT-registered customers understand the true cost of a purchase.